С новия си албум неповторимият тандем на иконичния за българския джаз виртуоз на кавала Теодосий Спасов и майсторът на електронния звук Иван Шопов ще ни отведе на вълнуващо иструментално пътешествие към далечни светове и континенти, през разнородни музикални традиции, трудно поддаващи се на жанрови определения, но стъпили върху фундамента на етно джаза и българските фолклорни мотиви. 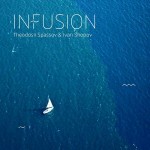 С изпълнението на живо на всички 10 трака от албума InFusion двамата музиканти обещават едно космическо вливане между звук и емоция, визия и атмосфера, композиция и импровизация, един своеобразен празник на сетивата, който ще стане факт и благодарение на гостуващите артисти. Зрителят ще се потопи в нежните щрихи, които пианото на Димитър Бодуров ще внесе в музикалната смес, а гласовете на дамите от вокална група Авигея ще го накарат буквално да настръхне. 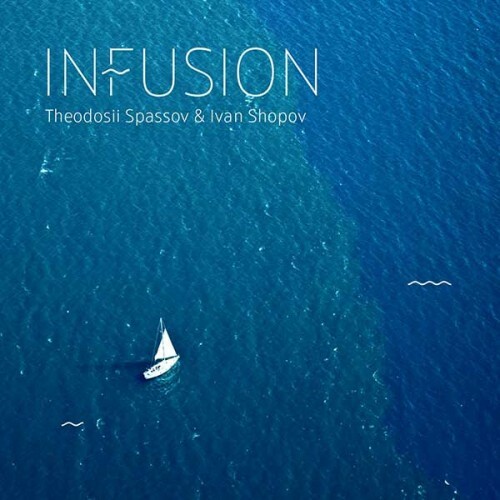 When a few years ago Bulgarian music legend Theodosii Spassov and electronic mastermind Ivan Shopov first started touring as InFusion they played several semi-improvised shows of minimal folklore-influenced jazz music immersed into warm electronic ambiance and abstract downtempo beats. The name they picked felt humble yet creative enough as it neatly hinted the concept, emotions and processes behind the music. 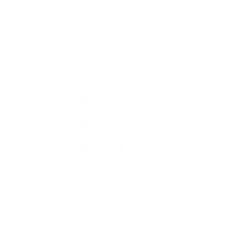 It also suggested there might be something more. 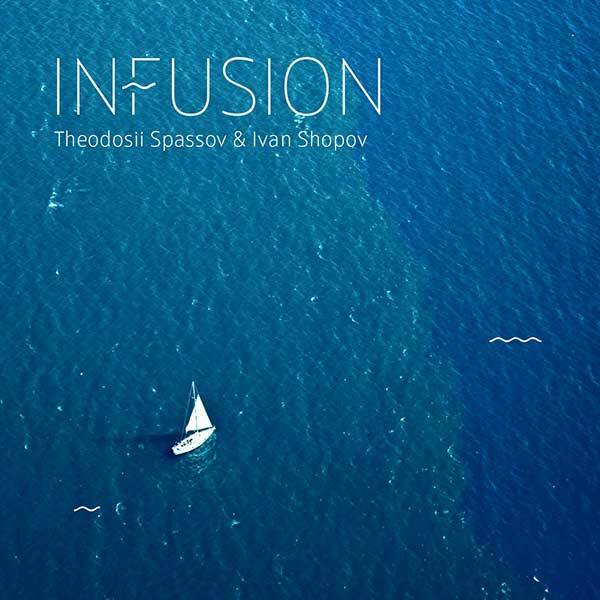 Now InFusion has become the name of a brand new collaborative full-length by Spassov and Shopov. While the essence of the experience of these memorable and emotional live shows has been preserved, the content has substantially evolved. Theodosii Spassov and Ivan Shopov have created a fertile music environment, generously and carefully nurtured by the piano of regular collaborator Dimitar Bodurov, whose work is to be found in most of the pieces. With a foundation as solid as this one, the music has been granted the freedom to go anywhere – be that the ecstatic heights of ‘I Fly Forward’ (featuring both saxophone player Grzech Piotrowski and drummer Merlin Ettore), the dreamy explosion of ‘The Cloud Creator’ (featuring Erik Truffaz on trumpet) or the introvert serenity, capsulated in ‘Dad’s Portrait’ (featuring mesmerising programming by ASA and once again Piotrowski). 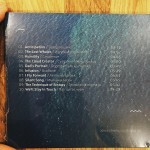 InFusion merges different genres and a variety of music traditions. Thanks to the plethora of world-renowned guest artists involved, you are equally welcome to approach it as a world jazz record or perceive it as a contemporary electronic fusion with breath-taking appearances by musicians who are not afraid to break both their own boundaries and those of music as a whole. 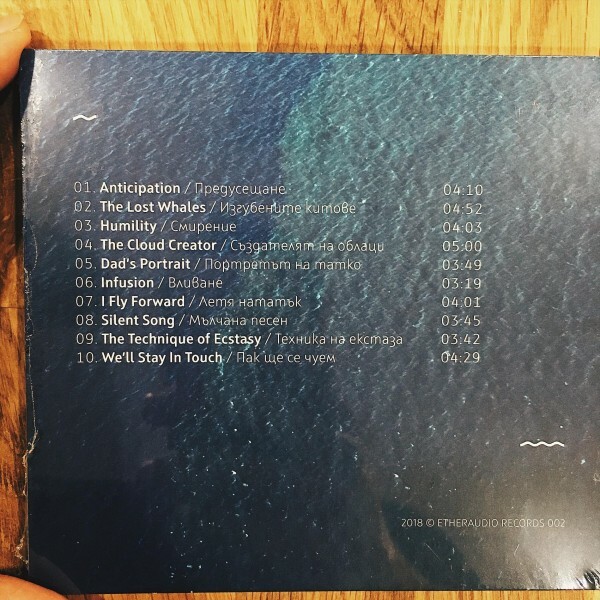 Theodosii Spassov and Ivan Shopov have opened the door and let the wandering spirits in, thus turning their collaboration into a spectacular gathering of musical forces and an implosion of unique perceptions of sound. 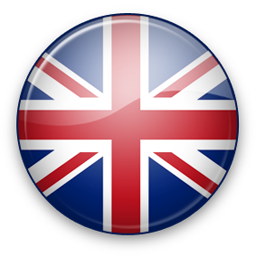 Without dominating or over-guiding the music, they’ve managed to glue it all together and preserve its pure energy. 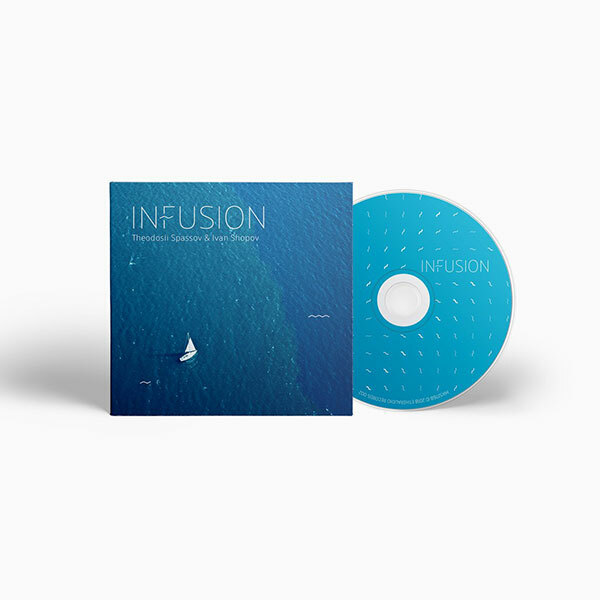 InFusion is a complex, multifaceted record that starts deceivingly calm and climaxes with beautiful and primal intensity.